For the past few decades…it’s safe to say, 66-year-old David Messenger has been on the American Red Cross radar. That...and its speed dial. Messenger’s blood type is O positive—the most common according to the American Red Cross. Recently, it’s been in the headlines due to a large shortage in its blood supply. “Blood is essential,” added Messenger. 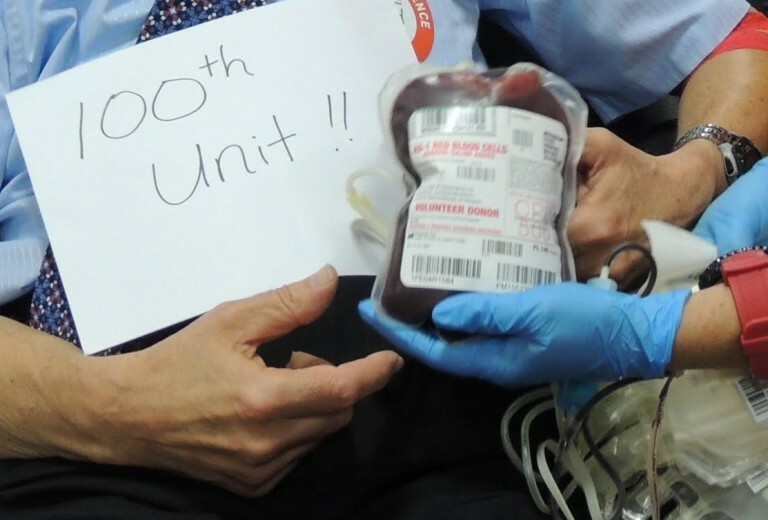 “Since it’s broken down into parts, be it plasma…red cells…platelets…up to three lives can be saved with one donation.” Through the years Messenger has saved a lot of lives, and recently reached a major milestone. Most people never know where their blood goes once it’s donated. But in a few serendipitous moments, Messenger’s been privy to the impact of his gift. With each person he’s helped…Messenger’s good deeds aren’t going unnoticed. “His effort isn’t only impressive, it’s inspiring,” said Corey. 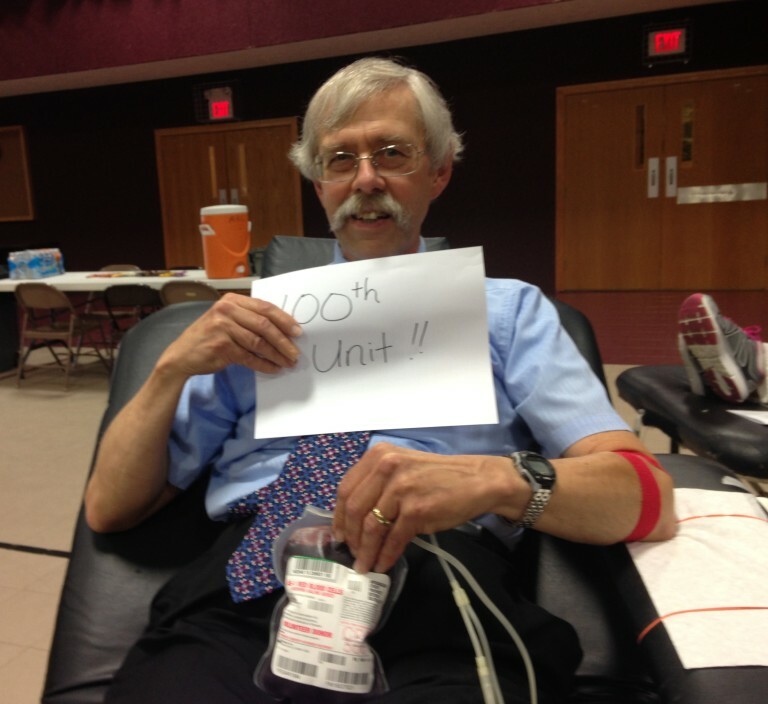 “One hundred pints of blood means potentially hundreds of people have been saved. His commitment to give not only serves as an example for our Red Cross donors, but to our volunteers and the community as well.” So after all that giving…what’s next for Messenger? Well, sharing the good will of course. How to Give: Visit redcrossblood.org, download the American Red Cross free Blood Donor App or call 1-800-RED CROSS (1-800-733-2767) to make an appointment or for more information.